Get 40% off everything at LOFT. Also get 50% off sweaters, outerwear, winter essentials and layering tees and an extra 40% off sale styles. Valid in stores and online. 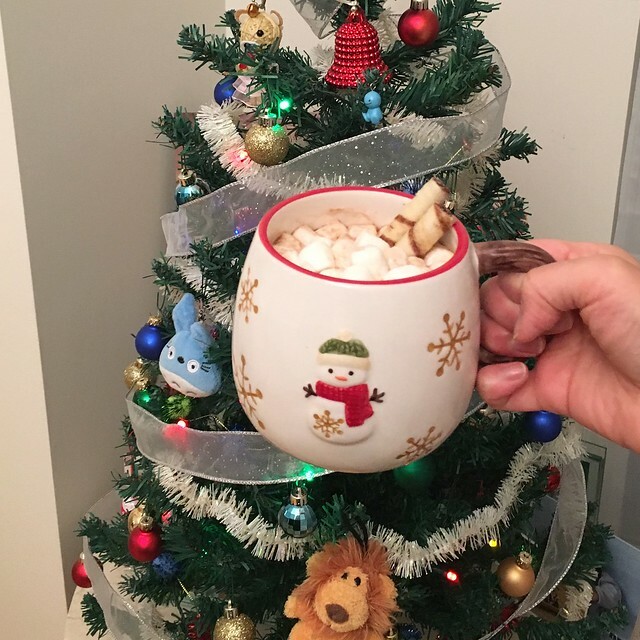 Since no code is required for this promotion you can use the stackable code CHEER online for an additional 25% off (LOVELOFT cardmembers only) or 20% off (non-cardmembers) full-price purchases of $125+. That’s a total of up to 55-62.5% off (LOVELOFT cardmembers) or 52-60% off (non-cardmembers) full-price styles after online discounts! 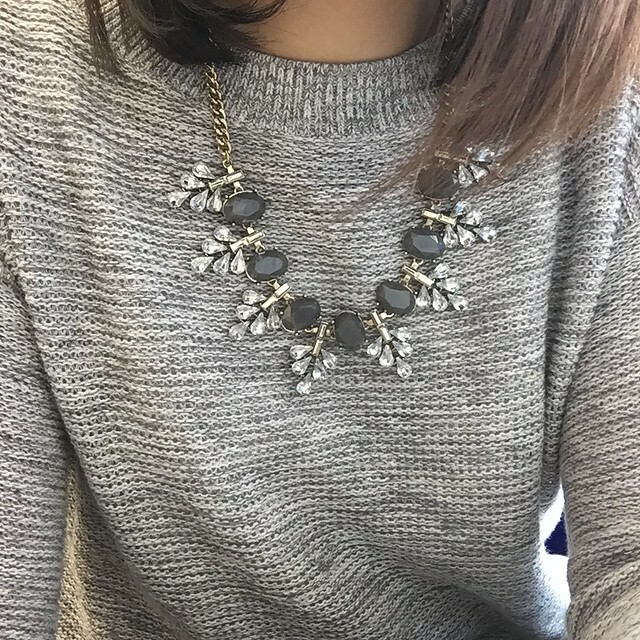 I recently ordered this flecked two-in-one sweater in XS and XXS regular but I had both of my orders sent to my parents’ place since I wasn’t sure how soon they would arrive. 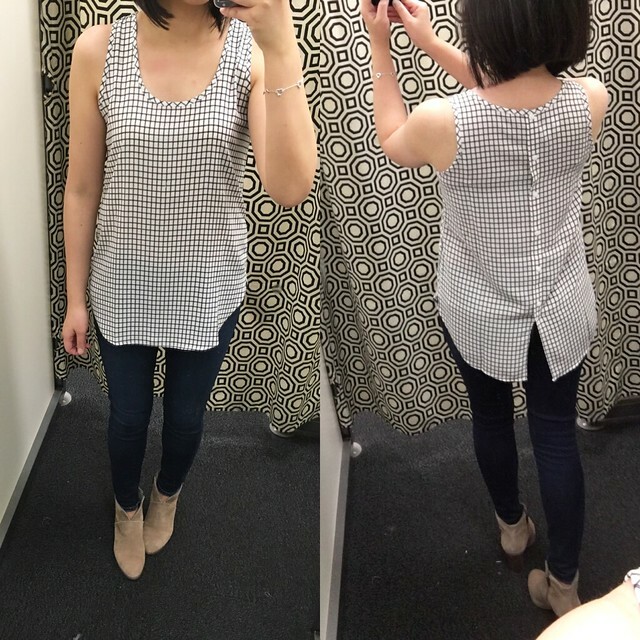 I tried on this top in size M regular more to satisfy my curiosity and it runs very large and roomy so I’ll see which size I ended up going with. 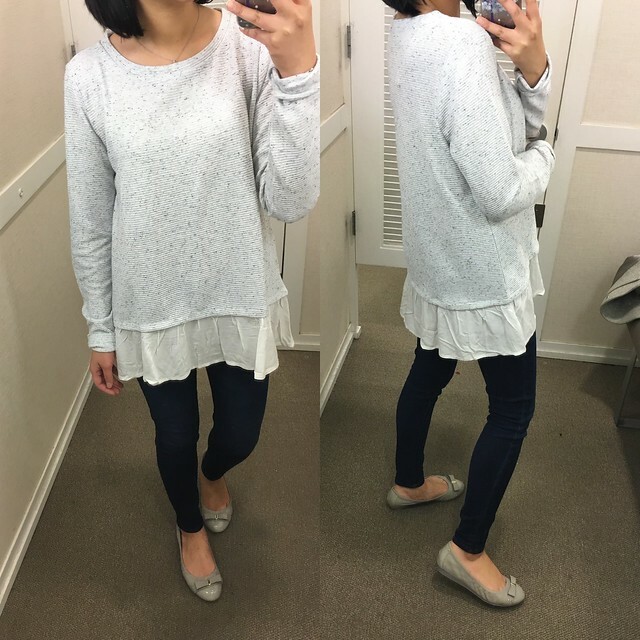 It feels more like a thick shirt than a sweater and I love the texture of this top and the cute ruffle at the hem. 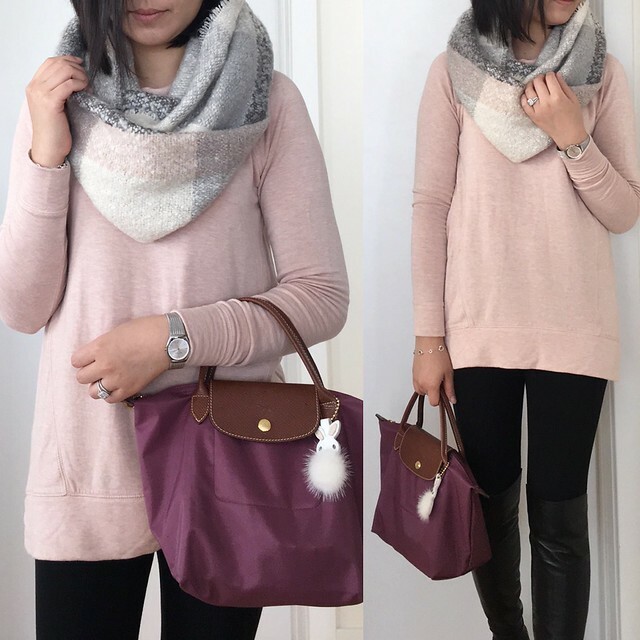 Update 8/9/16: A similar redesigned 3/4 sleeve version of this top returns for Fall ’16! 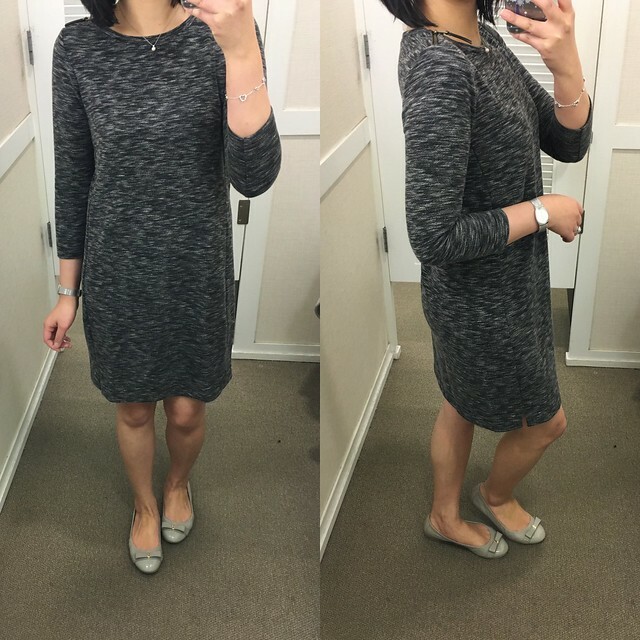 This marled shoulder zip dress looked really cute on the hanger so I decided to try it on in size XSP and I like the loose relaxed fit. I liked the marled texture and the thicker material they used compared to some of their other similar style dresses. The quarter length sleeves are just slightly snug at the ends but not in a circulation restricting sort of way. This gingham henley tunic looked really roomy and long so I grabbed size XXSP to try and it fits about one size bigger. 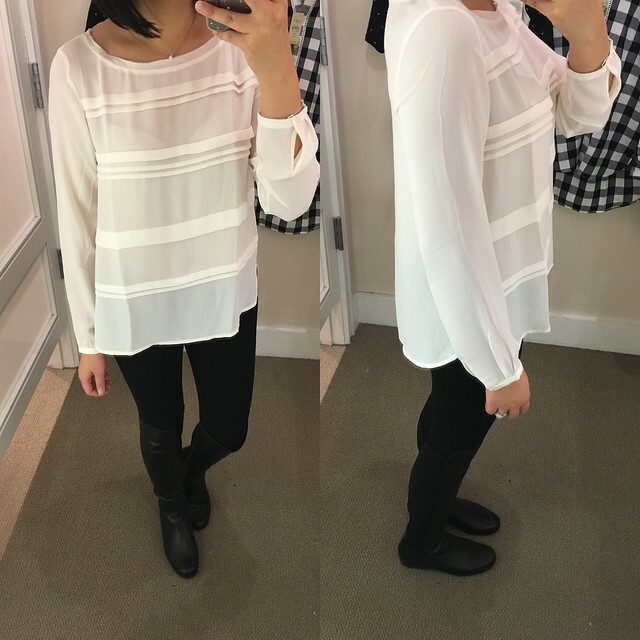 I thought there was still too much fabric at the waist (compare the left and right pictures) so I passed on this blouse but the lattice detail along the button placket is really cute. I would recommend going down at least one size for this blouse if you’re ordering this online sight unseen. This pleated stripe blouse looked really cute on the model in their online stock image but size XSP fits really boxy and loose so I’d say it runs about one size bigger. It’s also very sheer in the whisper white color so a layering cami is a must. 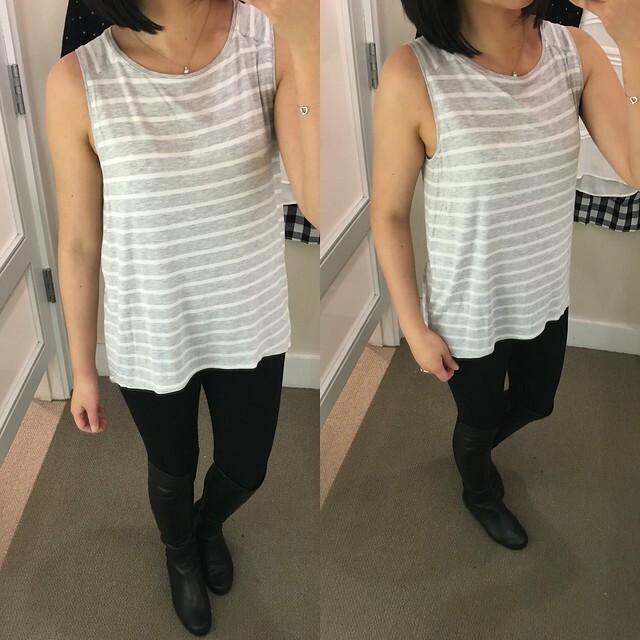 I loved how they styled this striped swing tank online so I had ordered it in XXS regular. I had the chance to try it on in size XS regular in store and it was a good, swingy fit except for the arm holes which were a bit too loose from the sides. I think the smaller size I ordered should fit but I’m concerned that the overall length may be too short for my taste. Size XS regular didn’t cover enough of the front and my backside which is my usual preference. I’ll know later this week which items work out when I get a change to go through my latest LOFT haul. Lastly, I tried on this grid print shell (style no. 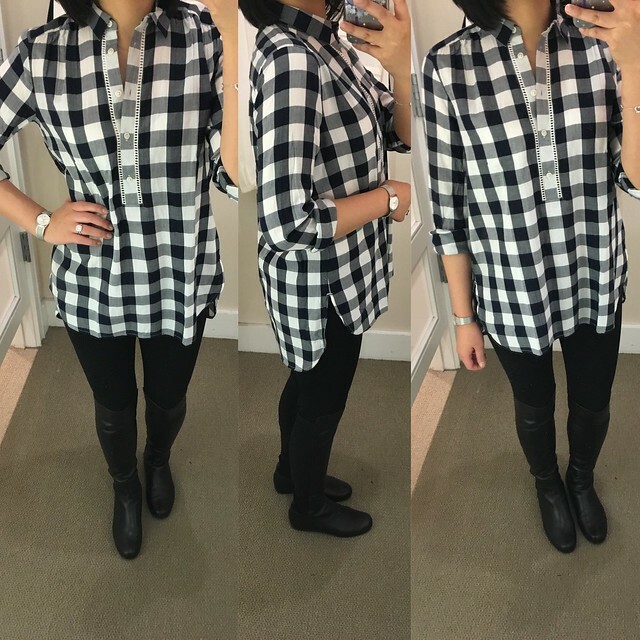 385797) at LOFT Outlet and fell in love with the fit and buttons down the back. LOFT outlet usually runs one size bigger than regular LOFT so I tried on size XXSP which fit me perfectly. Naturally this top went home with me even though $26.99 after discounts is pretty pricey in my opinion since I always score a better deal via regular LOFT. 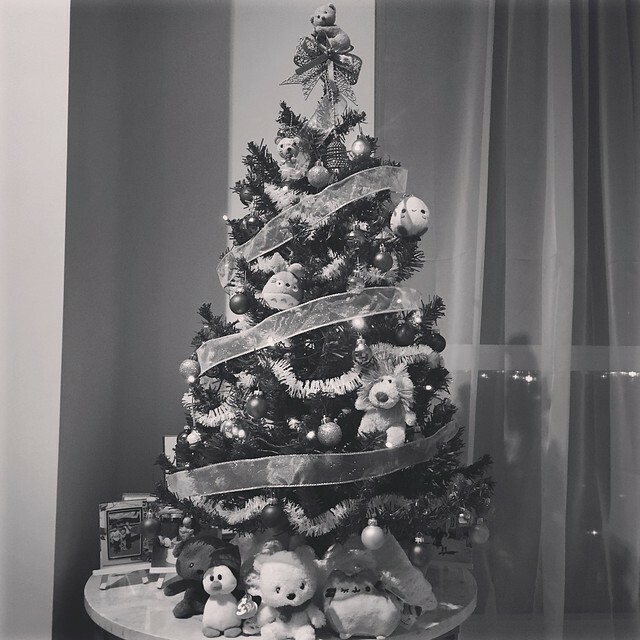 I finally put up our mini Christmas tree this past weekend. I wasn’t going to put it up at all but it really helped to put me in the holiday mood. I got this mini Pusheen plush for my little sister tonight from Newbury Comics. It’s so cute with the tiny pink bow on its head and I may just have to keep it. 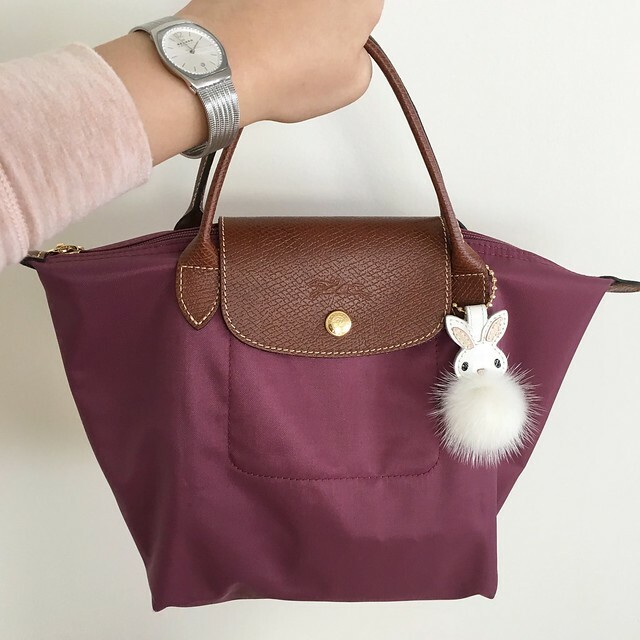 I already got her a few other things but I like to gift a variety of little things just for fun. 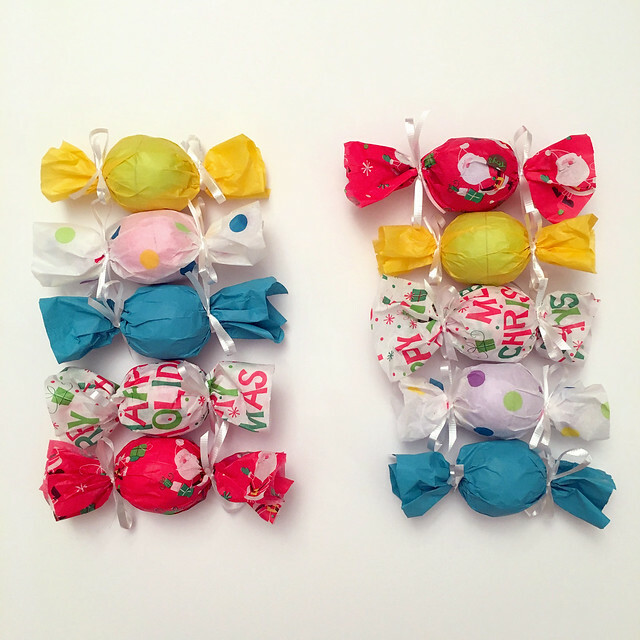 I was stumped for gift ideas for my coworkers until I came across this cute idea from The Darling Desk to wrap EOS lip balms like candies. Check out her original version here. I didn’t have any wrapping paper that looked like peppermints so I improvised using a different tissue paper for each scent. A pack of 5 lip balms is available for $10.99 at Costco. Costco is my favorite place for many things especially fruit and veggies and I’m obsessed with their pesto. For last minute gifters some retailers are guaranteeing overnight shipping by Christmas Eve if you order by tomorrow afternoon. Somehow this makes me nervous since there is always room for shipping delays that are outside the retailer’s control. I would just run to the stores and hope to find something that I think the person would like or try making something like this adorable sock plushie tutorial. 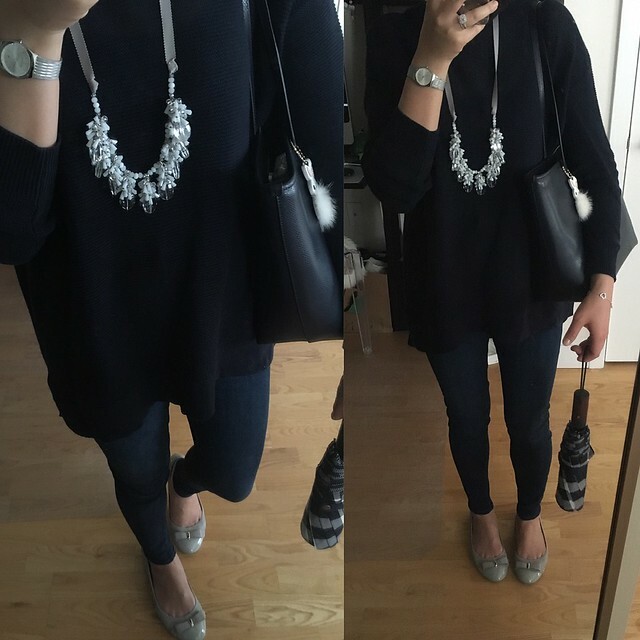 Lastly, if you missed out on this necklace from LOFT last year I noticed that Nordstrom has the exact dupe here! Thanks for reading! Warm wishes and happy holidays!